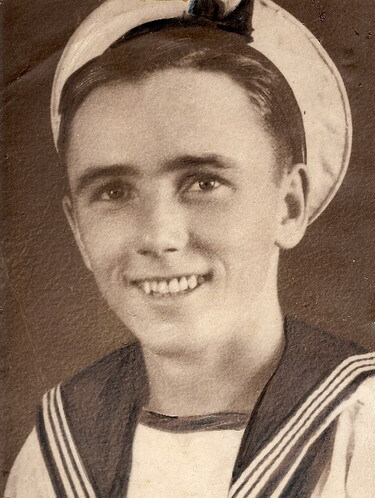 FEW, Able Seaman, JIM, 67744. Son of Stanley M. and Maria Few, of East London, Cape Province, South Africa. Plymouth Naval Memorial Pane1 58, Column 3.